For all those involved in the vaccines' field, either operating within the industry or as simple observers, the last few years have been an interesting period. The 2013 top 5 (by revenue) vaccine companies will soon become a top 4 set (with GSK acquiring Novartis' vaccine business) and the big question is what comes next? Are we now left with GSK, Sanofi, Pfizer and Merck battling it out in the near future, are there any new players making an entry, what indications and areas will future vaccines target? Let's begin by splitting the current vaccine market in segments covering the developed and developing markets as this will enable us to better understand the evolving landscape. Developed, well-regulated and typically dominated by higher prices markets, cover the majority of the western world and this is where the top 4 really have an advantage over any other competitors. These companies have experience navigating complex regulatory guidelines, have established acceptable QC processes and, through leveraging experience gained from long-term presence in the sector as well as through their pharma segments operations, they have an adequate market access setup in place. Developing markets is a whole different story. Price is one of the key determinants for vaccine market access, however, this goes hand in hand with understanding the local environment. Multinational Companies (MNCs) trying to operate in India, Africa, SE Asia and even China, will invariably face competition from local companies and governments, both on price as well as at the operational levels (poor distribution networks for example or a financial growth policy that supports primarily home-based companies). Take India and China for example and vaccine manufacturers based in those countries (as they are the biggest current and near future competitors to the top 4). Vaccine manufacturers based in India dominate the Indian market as well as already attempting to establish themselves in Europe (and in the next few years in the US) mainly through partnerships with EU companies and research institutions. An interesting example is the Sanofi acquisition of Shantha Biotech, which gives the former a source of low-price / high quality vaccines and the latter access to global markets under a strong brand name. Biological E has also acquired Valneva's French CMO unit, allowing the Indian company to focus on R&D of complex vaccines. Other strong players coming out of India are Serum Institute of India (already a strong global player), Panacea Biotec and Bharat Biotec. 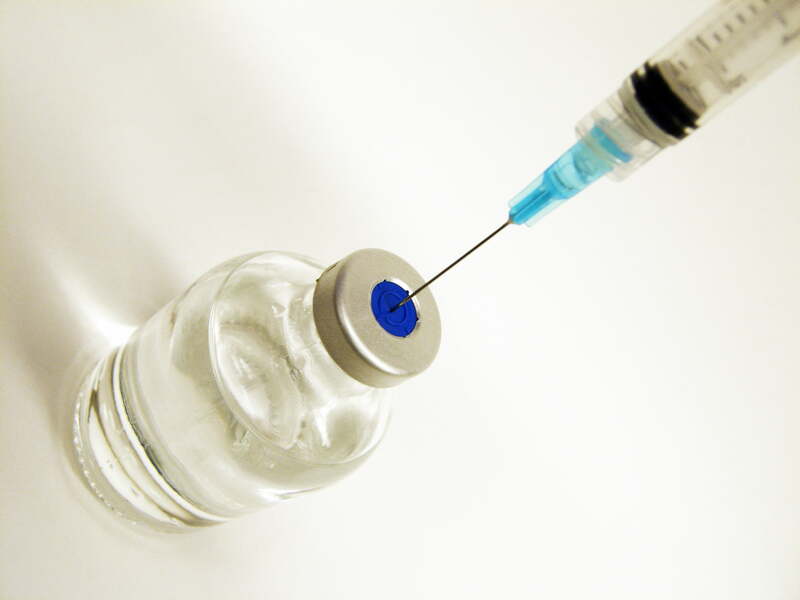 Chinese-based vaccine manufacturers are yet to make a strong entry in the developed markets, either due to the high costs of clinical studies outside China or (perhaps more importantly) due to the "misalignment" of regulatory and vaccine manufacturing processes between the western world and China, which raises product safety concerns. Nevertheless, a Japanese Encephalitis vaccine from Chengdu Institute of Biological Products has achieved WHO pre-qualification in 2013, opening up new global markets for the asset and the company. Overall, all 34 Chinese vaccine manufacturers have met the 2010 GMP requirements, so, expect some more competition coming out of China in the near future. So, MNCs from developed markets seek to expand into developing markets and companies from developing markets want to export more of their vaccines in the developed markets, where they can potentially charge a lower price vs. existing competition, whilst still making a good profit. But how about targets for the vaccines of the future? Infectious diseases will remain as targets for future vaccines (malaria, HIV and lately Ebola are high on this list), however, expect the "big money" to come from vaccines that will target prevention, treatment and / or therapy of chronic diseases (cancer, CNS-associated diseases, such as Alzheimer's, inflammation- and autoimmune-driven diseases). Development of such vaccines will require forward-looking and innovative planning by companies, coupled with commitment (and funding!) by their management teams. Small biotechs will of course play their role here, developing novel early-stage vaccine candidates for chronic illnesses and de-risking to a large extent development for large biotech and pharma. The role of academic research should not be underestimated either. The above short summary view of the future vaccine field with regard to key players and future targets is by no means all-inclusive. Perhaps what needs to be ultimately emphasized is the need for investment in the field in terms of early research (which will provide novel targets) and all the way through to investment in expanding manufacturing capabilities in order to serve a fast-growing ageing population. In other words, more of a prime-boost strategy in certain areas. Get in touch at info@biohive.net.